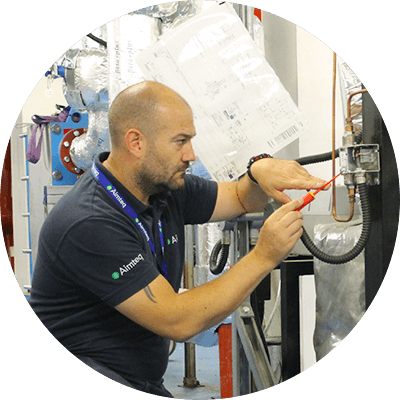 We supply and install flexible solutions to match your needs, delivered by a team with a proven installation capability across thousands of sites. Our Remote Operations Centre (ROC) saves energy and prevents costly visits to sites. We also provide analytics and reports on millions of data points every week. 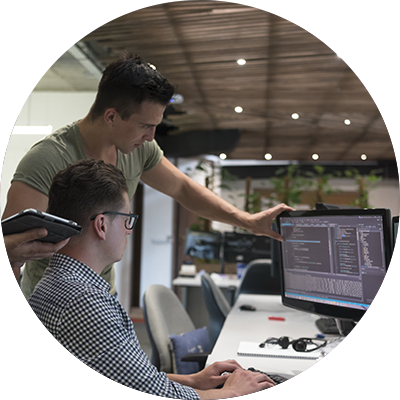 Our in-house software development teams scope, design & build bespoke cloud & IoT platforms. From metering to DSR or analytics, we’ve got you covered. Our maintenance guys leverage the latest technologies to provide much more than just man-days on-site…but if you do want man-days, we can do that too. If you’re looking for an estate-wide energy management solution, you’ve come to the right place. 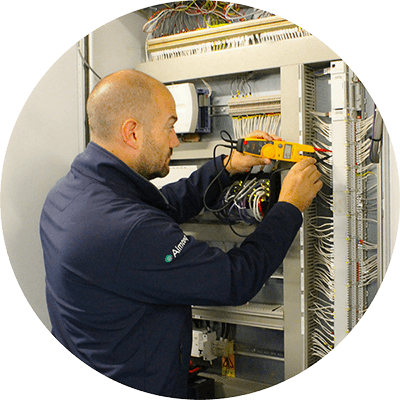 We’re experienced in the roll out of domestic and international BMS systems. If you’ve got a return on investment you’re seeking to achieve, we can even help with your business case. 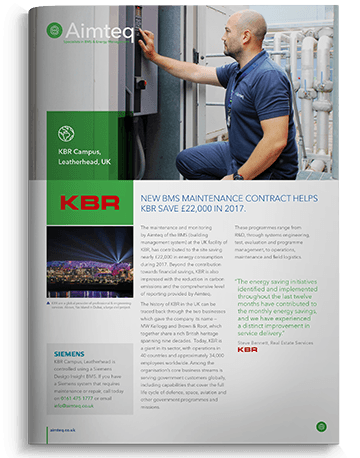 Many of the projects we undertake are new buildings that require a BMS. 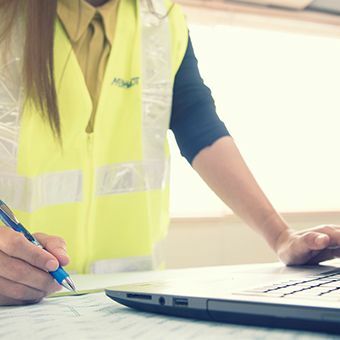 No single project, budget or requirement is the same, but we can work with you directly, with your main contractor or with your M&E contractor to deliver a system that works for your new building. What is a remote Operations Centre? The ROC, as we call it, can be connected to each of your sites remotely. Using this remote connection we can provide analytics reports on all manners of data, including energy, temperature, faults and alarms. 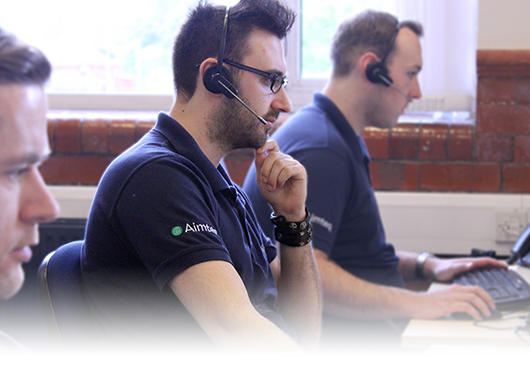 They also provide a helpdesk service – if you’re too hot, give them a call and they can increase the cooling. 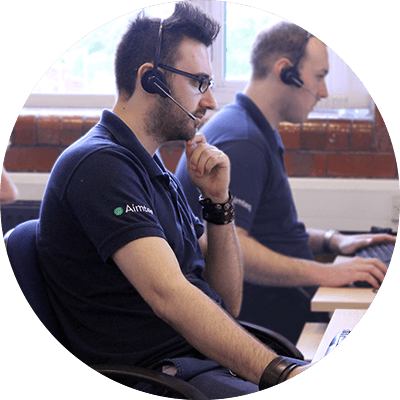 Put simply, it’s a helpdesk, with analytics and other services to save you energy and optimise your maintenance budget. A dedicated project manager will work closely with your operations team. Our project managers are highly organised and value health and safety, communication, risk management and cost control…some even have a good sense of humour. 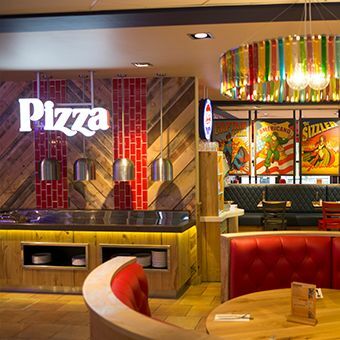 Don’t take our word for it, check out one of our case studies, or contact us today. We save energy, prevent costly visits to sites, analyse & report on millions of data points each and every week. 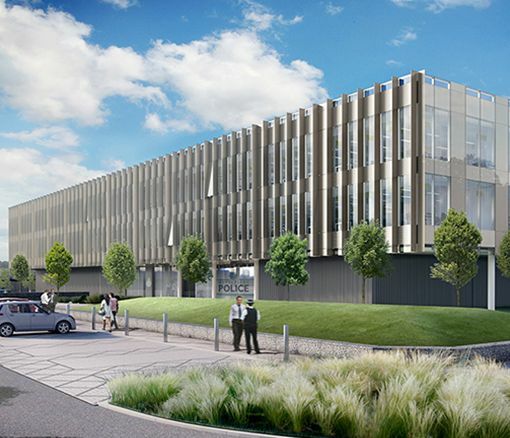 Our state-of-the-art Remote Operations Centre is the focus of our vision of delivering value to our customers. 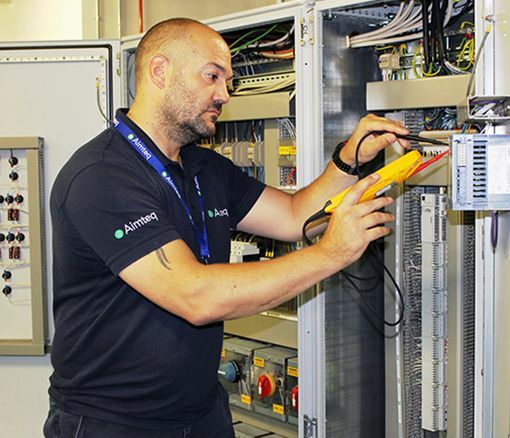 From our facility in Stockport, we are remotely connected to over 1,600 locations across Europe and remotely manage & control hundreds of thousands of building assets across the private and public sectors. 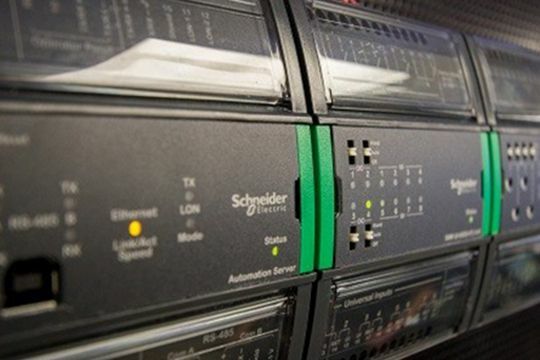 Schneider Electric are specialists in energy management and automation, developing connected technologies and solutions to manage energy and process in ways that are safe, reliable, efficient and sustainable. 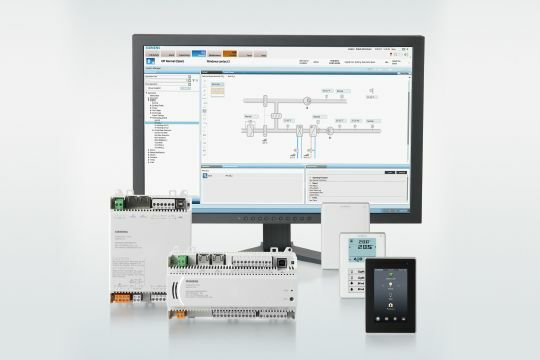 Siemens manufacture energy management systems for all building types, sizes, and for every use. Their Desigo CC system uses open communication standards and interfaces, allowing us to integrate a wide range of applications. WEMS are designers and manufacturers of the world's first truly wireless BEMS & have now extended their reach to other BEMS using the open BACnet protocol. 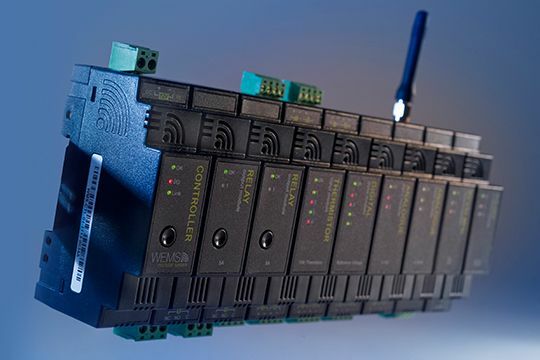 Users have the choice of using WEMS as a stand-alone BEMS, or integrating WEMS Wireless I/O with a BACnet compatible BEMS. 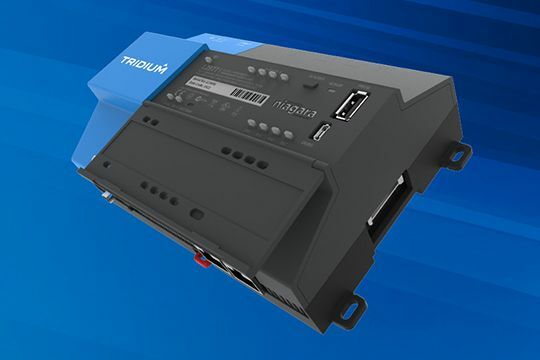 Tridium develop the Niagara 4 BMS framework and manufacture JACE hardware. These platform combine open protocols with web technologies to integrate a wide range of other BMS platforms and building services. 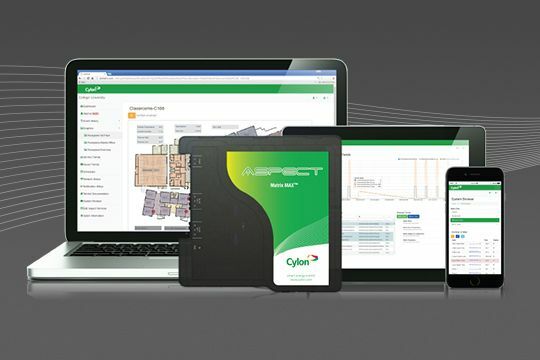 Cylon are one of the largest independent manufacturers of building controls in Europe. They provide building energy management systems across the globe for all categories of buildings maximising comfort and efficiency.